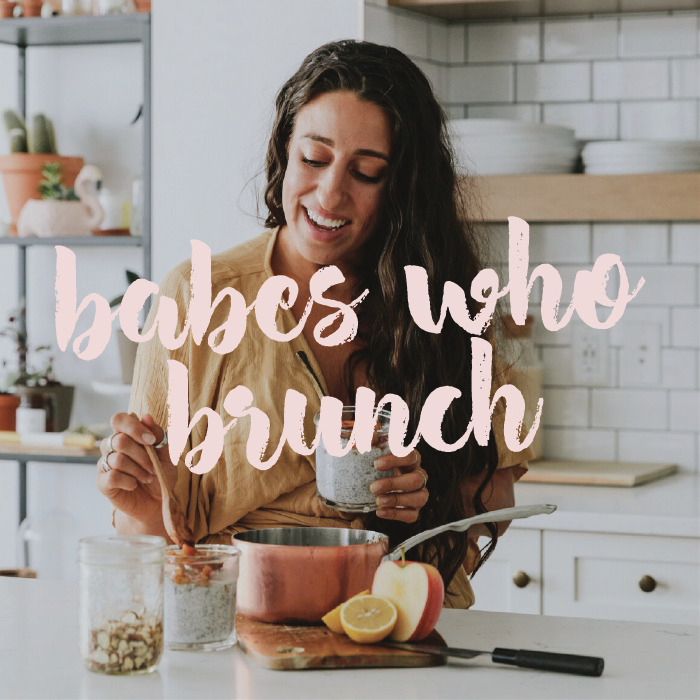 Our May edition of Babes Who Brunch features boss babe Maria Koutsogiannis, Founder of Food by Maria as our keynote speaker. Maria is a food stylist, recipe creator, photographer and writer for Food by Maria. She uses her platform to inspire others through food, community and through sharing her story.